Emily is a sucker for great stories. 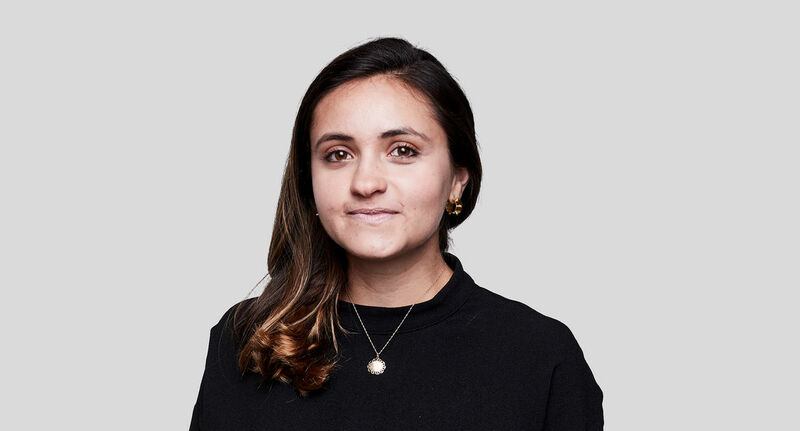 As a communication specialist, she writes about our work around the world, pesters designers to share their points of view, and helps project teams hone story arcs, refine brand messaging—and spot the occasional misplaced comma. Prior to IDEO.org, she worked as a copywriter at The Grommet, a product launch platform for small makers and entrepreneurs. To satiate her interest in visual as well as written language, Emily double majored in communications and film studies at Boston College. Emily was born and raised in Colombia or, for García Marquez fans, the Land of Magical Realism. When she’s not storytelling at IDEO.org, you can find her at your local coffeeshop working on her passion project, amator.space.